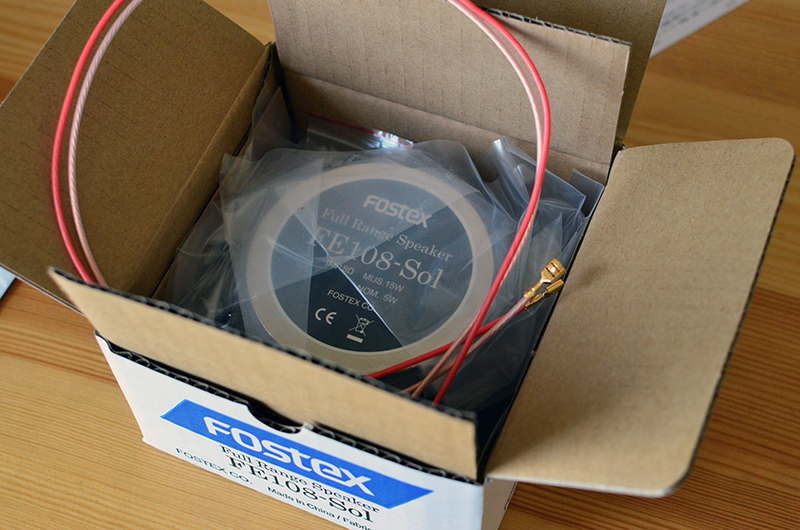 After reading some very positive report on the performance of Fostex FE108-Sol full range speakers in Hobby HiFi magazine I knew I have to give them a try. The magnet is more massive and has a diameter of 100 millimeters. The Sigma type has only 90 millimeters magnet. In place of the distinctively shaped diaphragm, dust cap, surround and centering spider of the series chassis, there are completely unspectacular “soft parts”: smooth diaphragm, simple concave textile surround and a perfectly normal centering spider. First impressions are rather positive. 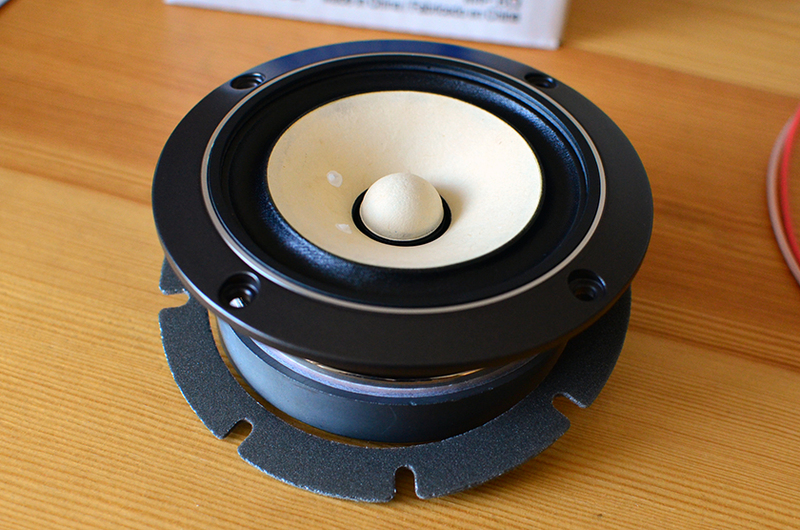 The drivers are running without any notch filter correction, so directly coupled through Belden 9497 speaker cable with the amplifier. Sure they need some break-in time to develop and currently the upper midrange is a bit more pronounced but I expected they will settle down. There is definitely more detail, wider and deeper soundstage, bass is fast and very well articulated. The most amazing thing is how easy these speakers render space and sonic details which I think is due to the extended high frequency spectrum. 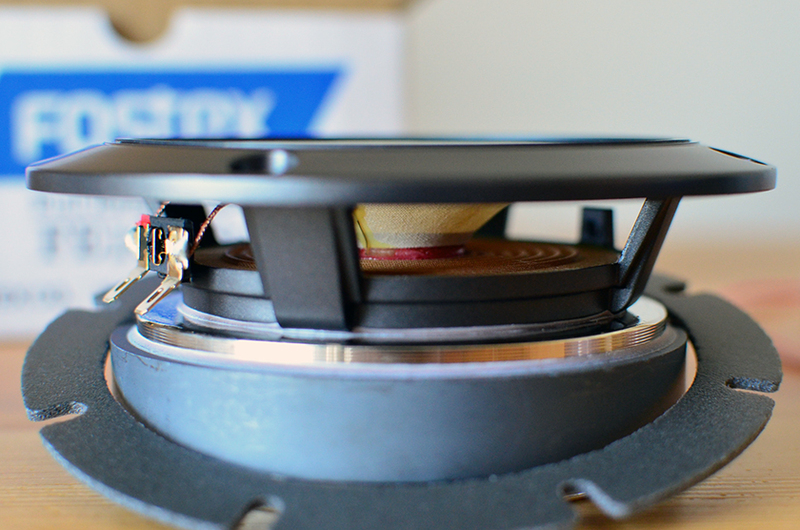 That’s it for now fellows, will keep you informed about further development of these beautiful speakers. 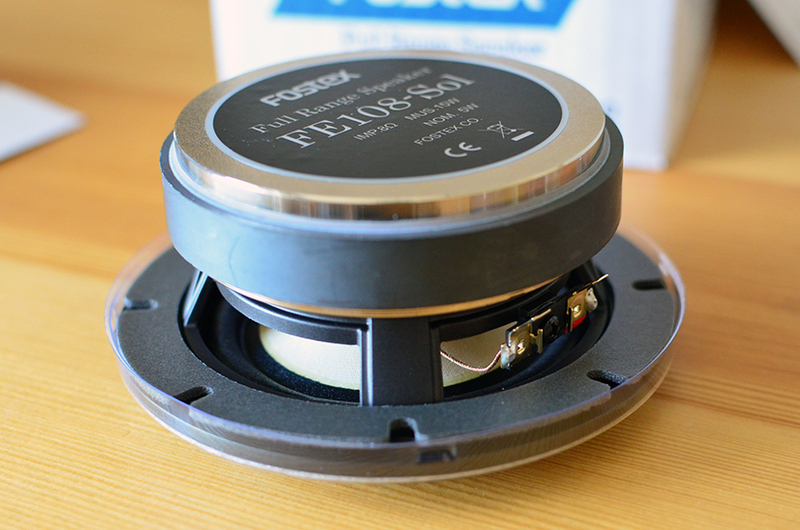 first off all a big congratulation to your homepage, and especially to your report of the loudspeakers with Fostex Fe 108 SOL. I think we both have had the same idea. I am the proud owner of a pair of this speakers. Right now I am building the enclosure by my self with help from a frind who is carpenter. I can use his knowledge and gear. So many pieces of wood. It seems it will not ending. At the moment I am searching for the Belden 9497 cable. I can’t find it! Where can I buy it? I just need 5 meters. I will let you know when the speakers are finished. Hi Gerhard, thank you for the kind words and sorry for the delay! Yes Belden 9497 is hard to find here so I ordered it from Japan. It took some time until it reached the old Europe but hey, it was worth waiting. I ordered it back in the days from amazon but now I see that on ebay there are also few offers. Some people claim that there is a difference between Belden produced in Japan and in USA, but I think soundwise could not be so different. I would also advise you to use threaded inserts for mounting the drivers and to tighten the screws moderately and even loose. If you have screwdriver with torque control, set it to the lowest torque, screw the bolts and listen before applying more force. The sound characteristics of these drivers depends a lot on the screwing force you apply and they don’t like being tightly screwed. That’s why they come with 4 instead of 8 holes as by Sigma model. Good luck with the speakers project! Hi Dimitar, thank you for answering! Thank you also for your advise abaut the srews. 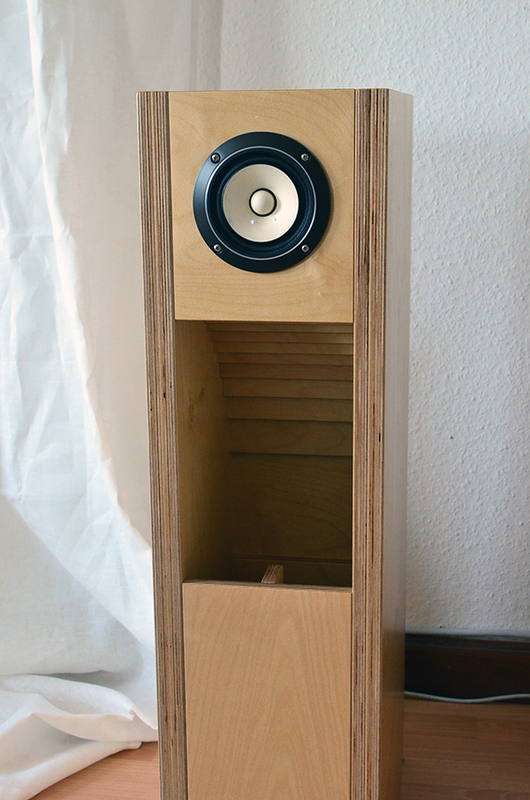 I let you know when the Speakers are finnished.